Planted Technology seat mounts MAZDA - MiataRoadster - Stay tuned with MiataRoadster! 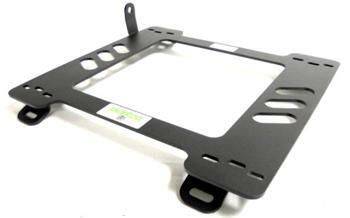 Planted Technology’s seat mounts are designed to fit the floor mounting points for specific vehicles. Constructed of .01875” steel for superior strength. Planted seat mounts are “universal” as far as mounting to specific seats or sliders. Be prepared to drill holes for your specific setup. Re-use stock fasteners for mounting to floor of car.